The range in Fairfax is broadly consistent with other studies I’ve looked up (see page 33 of this report for summaries of a bunch of studies). The lowest rate I’ve seen is 2 violations per 10,000 vehicles or 0.02%. This implies that autonomous vehicles need to stop for red lights 99.9% to 99.99% of the time to be ~2x better than the average for human drivers. A quick search on Google Scholar turned up an example of a paper that achieved 86.6% mean average precision (mAP) on the Tsinghua-Tencent traffic light dataset and 91.1% mAP on the LISA traffic light dataset. Note that the training dataset used was small compared to what a major autonomous car company could compile. It was only 6,700 images. Keep in mind that probably includes red light runners who see the light and try to take the yellow if it’s raw ticketable data. Very few may be >1 second later (the ones who pose the most risk). Cities also install red-light cameras in the intersections most likely to catch violators so the worst signage and highest potential revenue. Yeah I was going to point out something similar - that humans ‘miss’ red lights for reasons other than that they failed to recognize that the light was red. It’s probably hard to sort out what fraction is what kind of error. 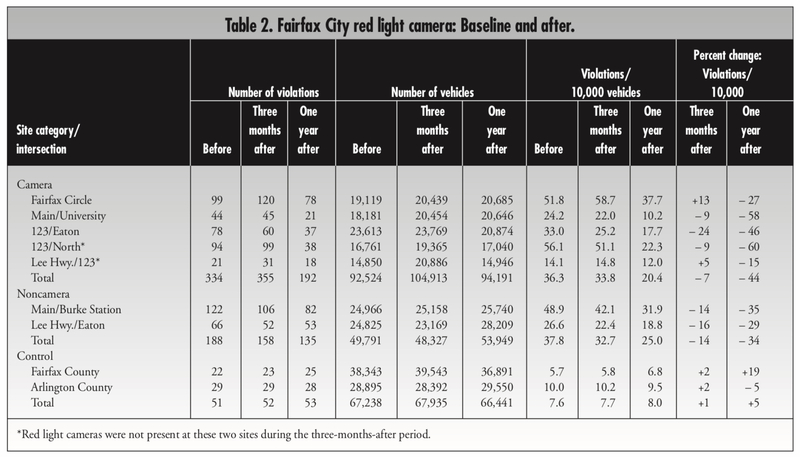 A red light violation was defined as a vehicle entering an intersection after the signal light had been red for a minimum elapsed time of 0.4 seconds—a criterion established for issuing red light camera tickets in Fairfax—and the measured speed of the vehicle was at least 15 mph. There might be other studies that use a longer “grace period”.